Combi boilers are continually increasing in popularity as they provide a number of benefits for household heating. Offering efficient heating in a compact unit, the combi boiler is a firm favourite with installers and homeowners. Installing a combination boiler could help improve your household heating and save you money too, read on to find out. 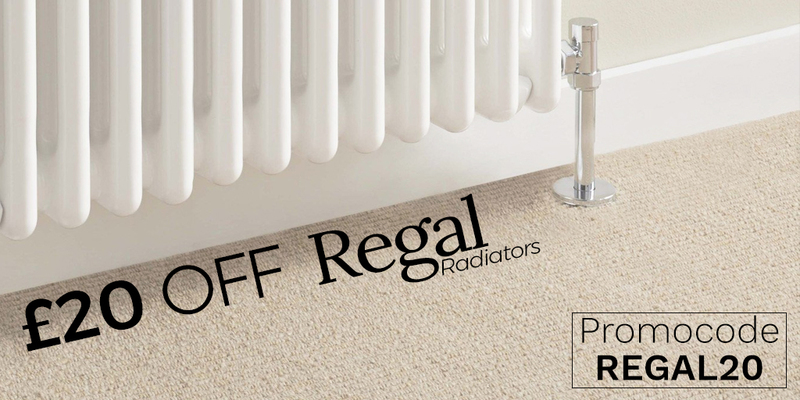 Conventional boilers offer a more traditional heating alternative for the home. Also known as regular or heat only systems, a conventional boiler is commonly found in older properties. These systems require a large amount of space for installation due to the need for a cold water cylinder and cold water cisterns. These boilers are often the ideal choice for properties with larger hot-water demands, as they have the potential to supply hot-water to multiple taps at once. Why swap to a Combination boiler? Combi boilers provide both heating and hot water directly from the mains. They are also highly space efficient as there is no need for a separate hot water tank. Instantaneous heat – Combi boilers are not only convenient but highly efficient as they only produce heat when required, perfect if you’re looking to save money on your heating bills. Space saving – Combination boilers can also save money during installation as it is not necessary to install a tank in the roof space, meaning less piping and a speedier fitting. Available in many outputs – There is a great range of combi boilers to suite any household size as you can choose from a variety of heat outputs and flow rates. The correct boiler will entirely depend on the number of bedrooms and bathrooms in the property which is determined by your gas safety registered engineer before installation. Combi boilers have a range of benefits, however they are not entirely suitable for every property. The cost of a new combi boiler can vary a great deal due to a number of contributing factors which include brand of boiler and size of property. Another increased cost will include the installation process as changing systems is a more complex process than simply replacing the boiler. also typically impacts the overall price, so homeowners swapping from a conventional boiler to a combi could expect to pay more fees due to the additional workmanship that may be required. When is the best time to install a new boiler? Handling breakdowns and frozen pipes from the falling temperatures of winter makes the cooler months the busiest period for trained installers. 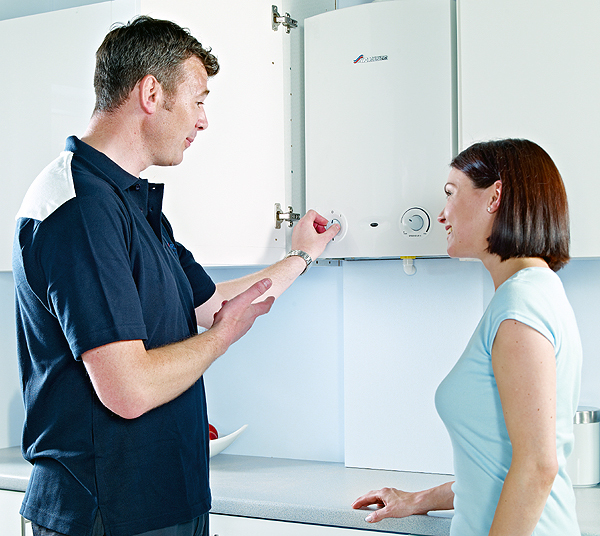 Choosing to replace your boiler in the summer means you can select a time that is more convenient for you. This means no waiting around or expensive emergency call out charges at a time when you need your boiler. You also have more time to select a reputable Gas Safe Registered installer. The benefits for choosing to service or replace you boiler during the warmer months are numerous for both homeowner and installer. Engineers are often busiest during the winter due to boiler breakdowns as people start using them more frequently when temperatures drop. This greater availability means you can choose an installation time to suit you, and the rates tend to be lower as engineers are in less demand.